Jack and Arlene Bender are the owners of the Concord House in Concord, Wisconsin. It began in 1848, the year Wisconsin became a state. The Bender family opened Bender’s Hall in Jefferson, Wisconsin. Six generations later, the same Bender family is still involved in the hospitality business. Jack Bender and his sister ran Bender’s Hall in Jefferson, but in 1973 it was apparent the school next door needed the property for a school playground. Jack decided to move on. He purchased a turkey farm and barn from the Bankert family. This family raised and sold thousands of turkeys each year to the Hartwig Turkey Company in nearby Johnson Creek, Wisconsin. At that time, Hartwig Turkeys were a big name in the turkey business. The Bender’s subsequently converted the turkey barn into a dance hall now known as “The Concord House.” The hardwood floors (in both the east and west ballrooms) are gym floors from the old Johnson Creek High School. The bars and bar fixtures were salvaged from the original Bender’s Hall in Jefferson when it was razed to make way for the playground. The dance hall was named The Concord House because of it’s proximity to the village of Concord. The Concord House is the place where The Wisconsin Polka Boosters Inc. held their annual Wisconsin Polka Fest until 2010. The fest was attended by thousands each May. In May 1994, Governor Tommy Thompson and his wife, Sue Ann, and daughter visited the Polka Fest at the Concord House. 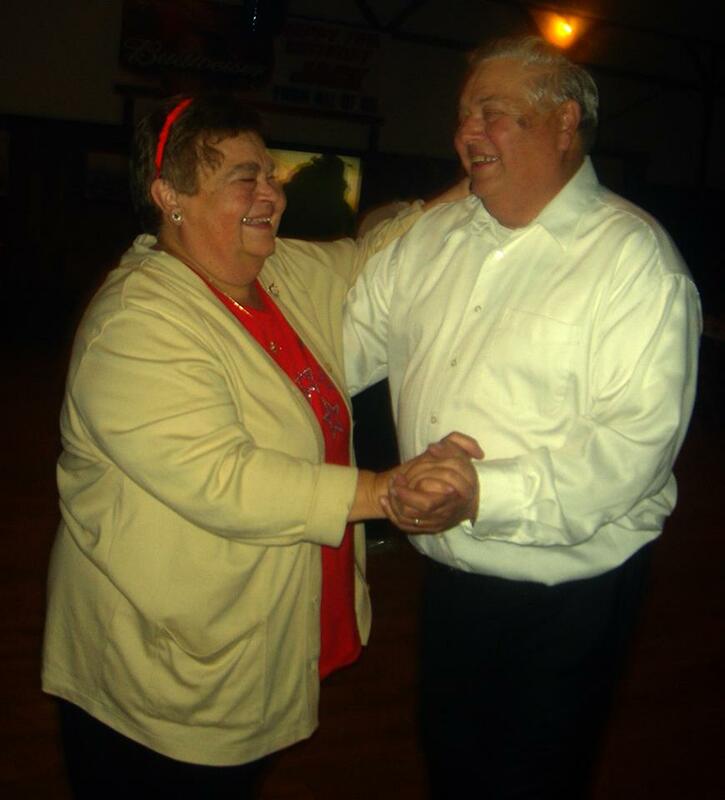 They were there to enjoy the festival and to give thanks to the Wisconsin Polka Boosters for spearheading the drive to make the Polka the State Dance. He had signed the Polka bill several days before. Jam for Jam Annual Music Festival is now held at the Concord House and hundreds of weddings, birthday parties, anniversaries, concerts and dances have been held at the Concord House. The hall is not open in the winter. The Antique Auto Club of America (AACA) also holds its annual antique Auto Show on the premises. The Boondockers Street Rod Club also hold their annual gathering on the grounds. Jack Bender also owns and operates Jack’s Auto Ranch, a salvage yard, 5 miles west of the Concord House. The Concord House is truly a unique place. Tastefully furnished in rustic fashion, the Concord House is a nostalgic return to a bygone era.